It’s a big world out there, but that doesn’t mean small people can’t explore it. 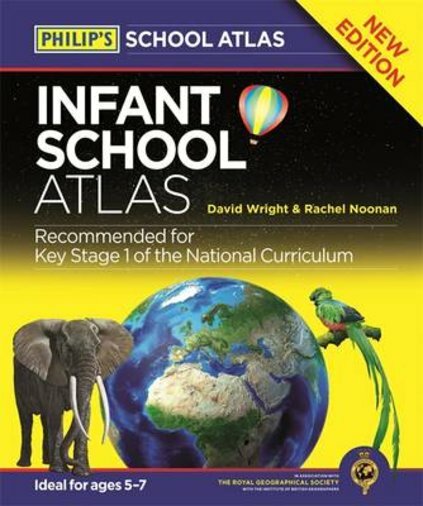 This first atlas puts maps into the hands of all you little folk. It’s got real maps that show you the countries and landmarks of our world. But it’s also got fact boxes, photos, curiosities, flags, stamps and simple quiz questions. So much to love! You’ll learn how to read maps, and find out amazing facts about your world. Plus, each map is linked to photos of actual places, so you can decide where you most want to go. Finally: the whole world in your hands. Be a mini explorer!